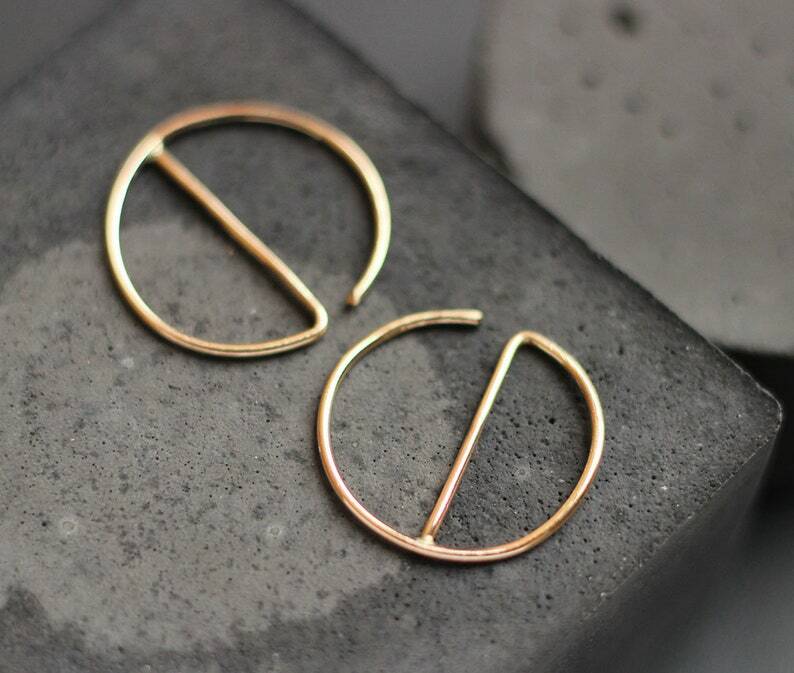 Modern take on the simple gold hoop. 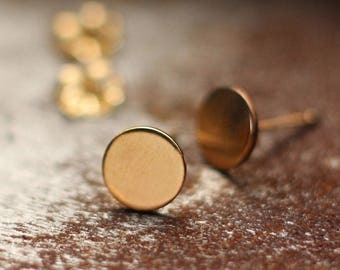 Earrings measure 15mm in diameter and are 14k gold filled. Sterling silver hoop also available. Select at checkout.